From our Walla Walla valley boutique winery here in the Pacific Northwest, we offer a range of premium reds, whites, ice wines, late harvest wines, brandies, grappas, and specialty spirits. 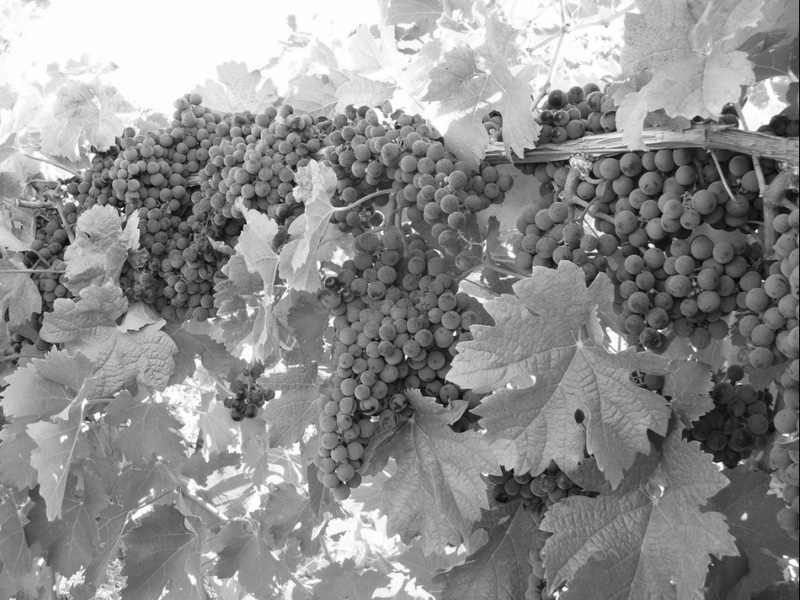 We embrace sustainable farming methods on our estate vineyard and source fruit from growers who share our commitment to biodiversity. A great bottle of wine begins with the vine! For our "green wines," we practice innovative eco-friendly techniques, aim for Earth-friendly packaging, and donate a portion of our after-profit proceeds to environmental concerns. Though we appreciate ratings, we're less interested in numbers and more in the approval of our palettes and those of trusted friends, as well as accolades from loyal customers near and far. We handcraft what we hope will become your cult wines, often well into the night, humbled by the calls of barn owls who give our cellar its name. 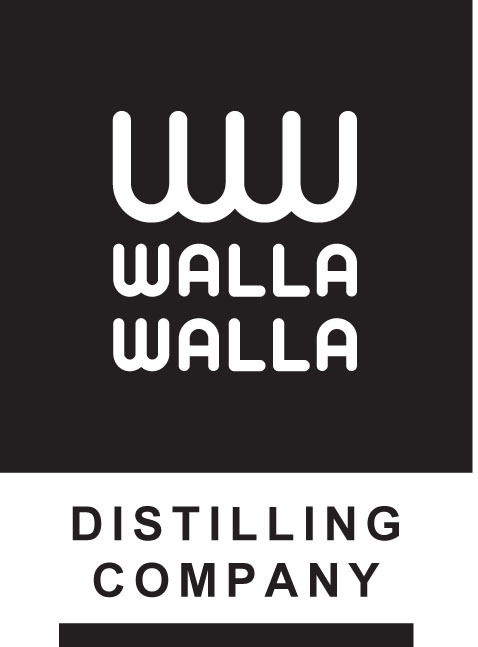 Check back with us for new releases, as well as for information about specialty spirits produced in conjunction with our Walla Walla Distilling Company, the valley's first craft distillery. for a complete list of our products. Copyright©2013. All rights reserved. Walla Walla, Washington. Please contact us by clicking either of our e-mail-linked logos above.